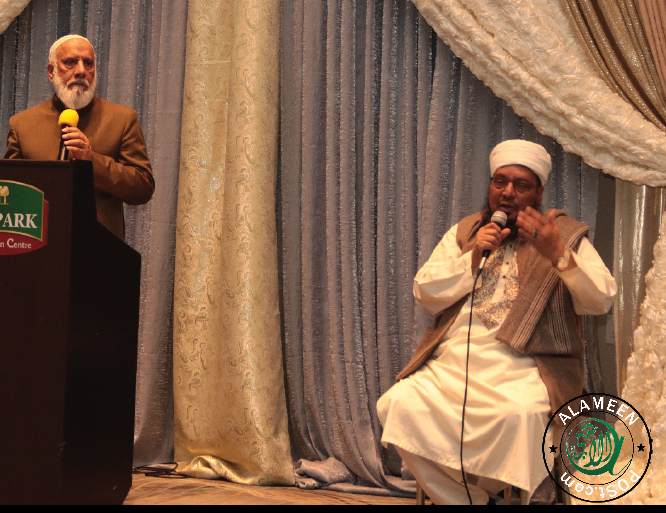 Jamia Masjid Auliya Allah held a fundraiser on Saturday January 12th at Taj banquet hall in Surrey. The event was well attended by over 400 guests. About $52,000 were raised in pledges and in kind.